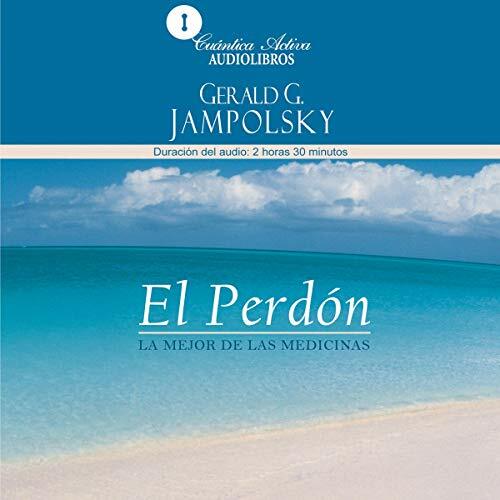 Showing results by author "Gerald G. Jampolsky M.D"
By: Gerald G. Jampolsky M.D. 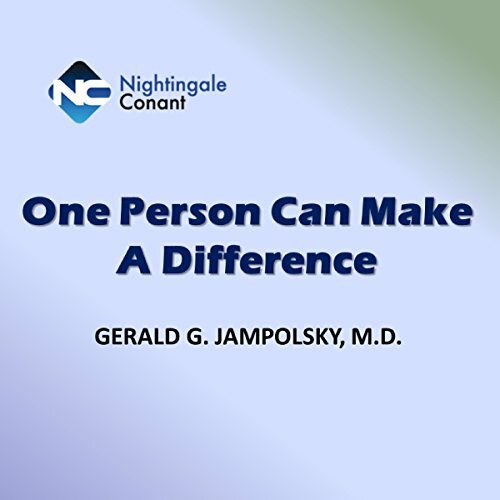 Narrated by: Gerald G. Jampolsky M.D. Is fear holding you back from the things you desire to achieve in life? Would you like better relationships that are filled with love and encouragement? Would you like to rid yourself of toxic emotions that are preventing you from being what God has meant you to become? 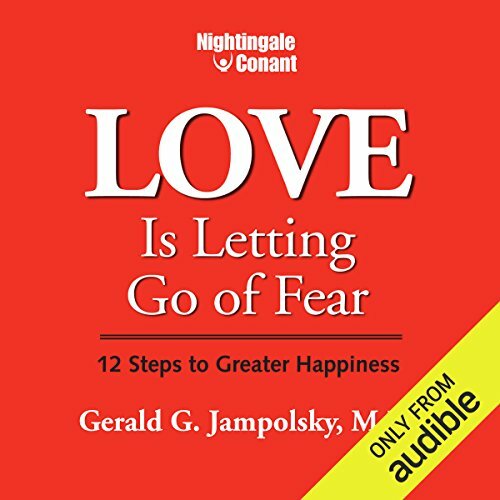 In Love Is Letting Go of Fear, Dr. Gerald Jampolsky gives you 12 easy steps to follow that will allow you to attain a life without unrealistic fear. 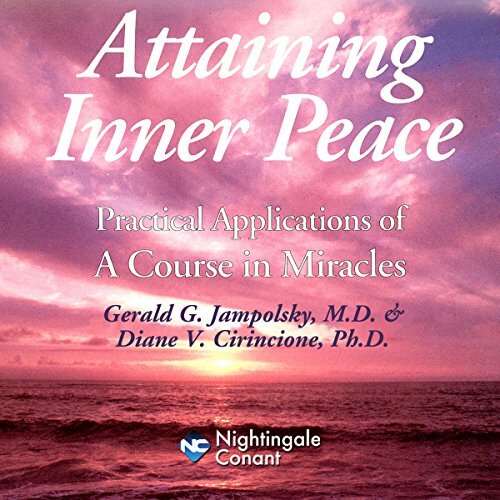 By: Gerald G. Jampolsky M.D., Diane V. Cirincione Ph.D.
Narrated by: Gerald Jampolsky M.D., Diane Cirincione Ph.D.
You can live each day in a state of calm and serenity, accepting love and allowing yourself to be in harmony with the energies of the universe. And it's easy. All that's required is giving yourself permission to tap into the inner strength and understanding that may have gotten lost amid the demands of your daily life. 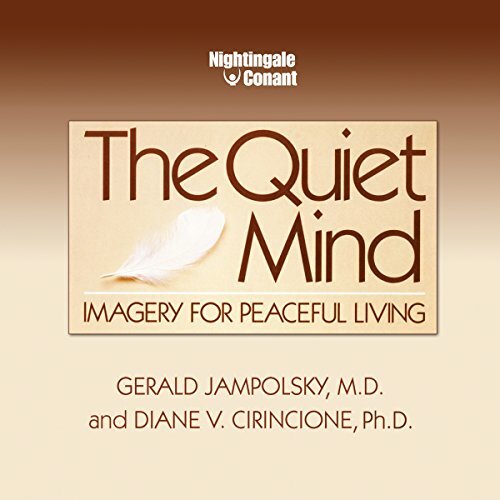 Through the techniques you'll learn with Dr. Gerald Jampolsky and Dr. Diane Cirincione, you can quickly and easily achieve the peace of a Quiet Mind. Love is where there is no fear. Fear is where there is no love. In our age of anxieties, most of us live by complex expectations about what we should achieve, how we should act, and how others should treat us. As a result, we are victimized by guilt and fear - guilt because our standards haven't been met in the past, fear that they won't be met in the future. Inevitable, these negative emotions wreak havoc on our personal relationships, self-esteem, and peace of mind. En este Audiolibro, el autor, con su voz que proviene del alma, nos susurra al oído palabras que nos hacen vibrar y reflexionar: Ama hasta convertirte en lo amado, más aún, hasta convertirte en el mismísimo amor. Y que no te confundan unos pocos homicidas y suicidas, el bien es mayoría pero no se nota porque es silencioso, una bomba hace más ruido que una caricia pero por cada bomba que destruye, hay miles de caricias que alimentan la vida. 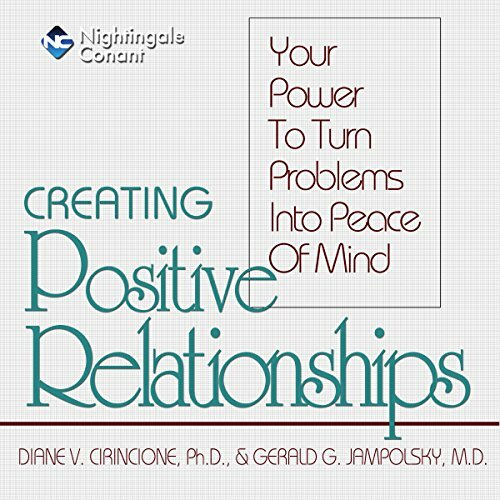 Narrated by: Gerald G. Jampolsky M.D., Diane V. Cirincione Ph.D.
Jerry and Diane show us how to look at every relationship as if there were only two emotions: love and fear. Fear, whose motto is "seek, but never find," is a product of our ego - our negative mind that views life as a constant battle in which we must defend ourselves, pass judgments and condemn. Love, the absence of fear and its accompanying guilt, is a beautiful light symbolizing our connection to a Higher Power. We live in a world where we are often judged by how much we do or how much we accomplish. 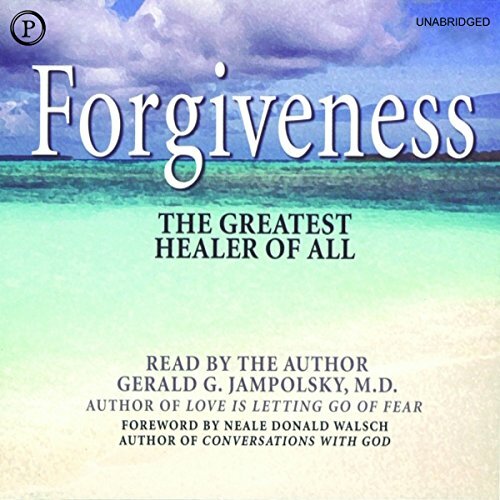 In 15 compelling portraits of celebrities like Ted Turner, Wally "Famous" Amos, and Lech Walesa as well as ordinary people, Dr. Jampolsky recounts remarkable stories of love, courage, perseverance, and achievement and teaches listeners that true "success" comes from thoughts and actions of the heart. 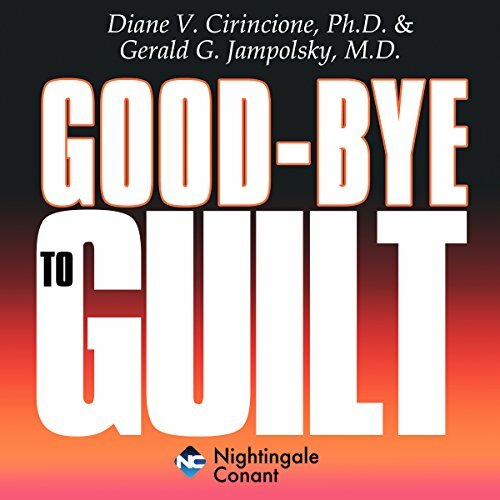 Gerald G. Jampolsky, M.D., psychiatrist, and Diane V. Cirincione, businesswoman and lecturer, can help you, as they have thousands, shift your perceptions about life and living. When you undergo this attitudinal shift in your perceptions, wonderful things begin to happen. You become truly fearless. You find safety in defenselessness. Love becomes the guiding force in your life; and your inner, intuitive voice unfailingly helps you make the right choices.